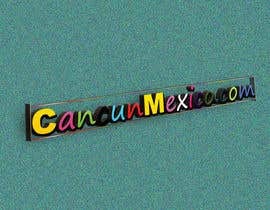 I want a logo Text only for CancunMexico.com. 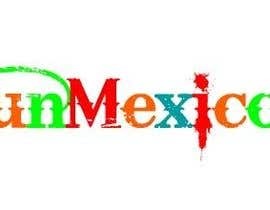 The lettering needs to be on one line. 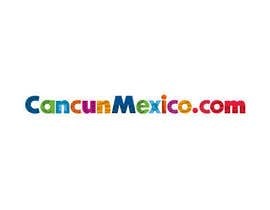 I want the .com on the same line as text. 1. 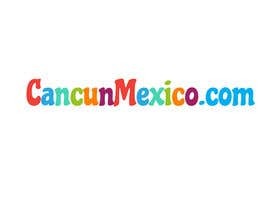 Make the text [login to view URL] The first C in Cancun will be a capital letter. 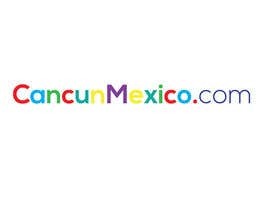 The M in Mexico will be a capital letter. 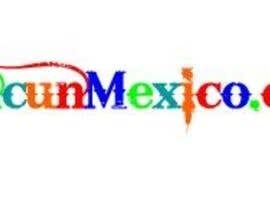 All other letters are lower case. 3. 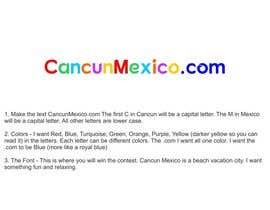 The Font - This is where you will win the contest. 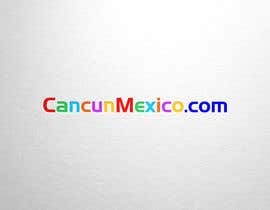 Cancun Mexico is a beach vacation city. 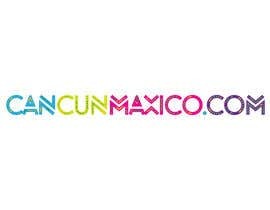 I want something fun and relaxing. 4. I do not want an image for this. Just the text.